Days turn into memories that shouldn't be forgotten. With our high-quality print, custom photo calendars the memories never have to fade. Bringing you joy month after month. A fun & family take on the traditional wall calendar. Customize your photo calendar the way you want with fun designs, custom text and memories you won't want to flip. Keep your memories close during the hustle and bustle of the day with custom desk calendars. Colors and designs to fit any decor. A fun way to keep track of the days. 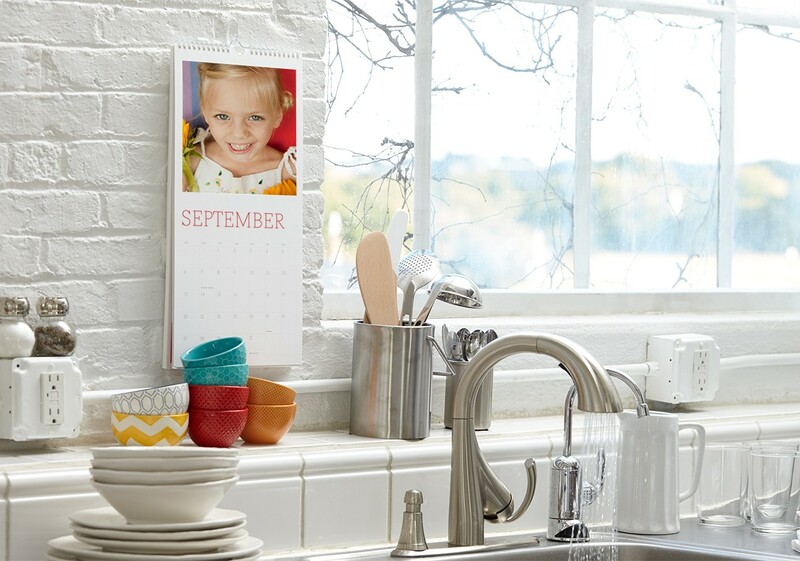 Customize your week with your style in an easy to use and stick magnetic photo calendar. Organize your days & weeks with a classic day planner that has a personal touch. With 2 cover options and 16 photos, you can customize your day planner to fit you.